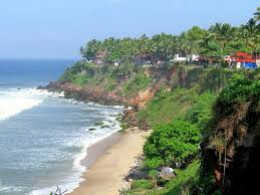 Varkala is a well known beach with Ayurvedic treatment spa to cleanse and cure by relaxing your body as well as mind. This is one beach which have sharp cliffs protruding in to the beach, for more .. The hill station of Shimla is a well-known tourist destination for people all over the world. 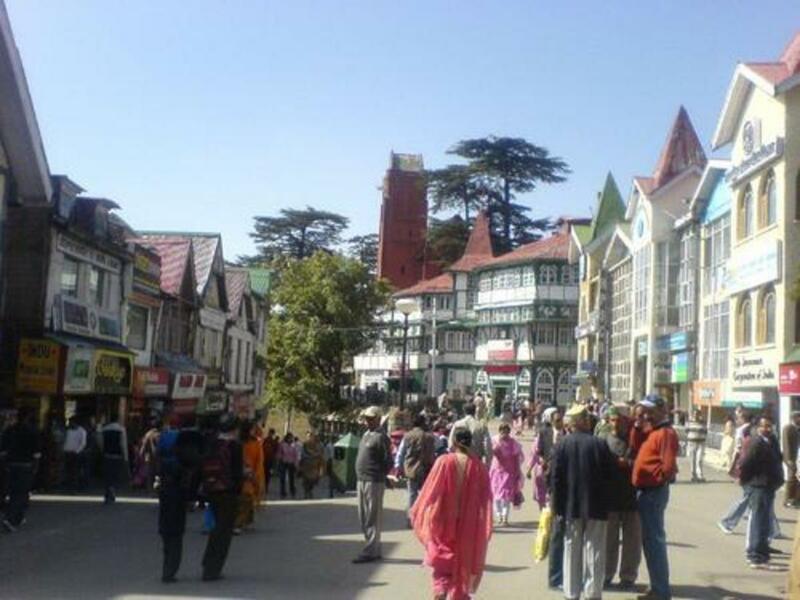 Read about the best places to visit in Shimla. 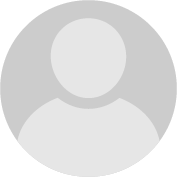 Kodaikanal is a well known tourist destination in Tamil Nadu. Kodaikanal is a must visit place in India. Kodai as it is known locally, is referred to as the Princess of all hill stations in India.